Finding trendy maternity clothes isn’t difficult, but finding trendy maternity clothes that are affordable? That can be a pain! Having been pregnant four times, I know quite a bit about maternity clothing. 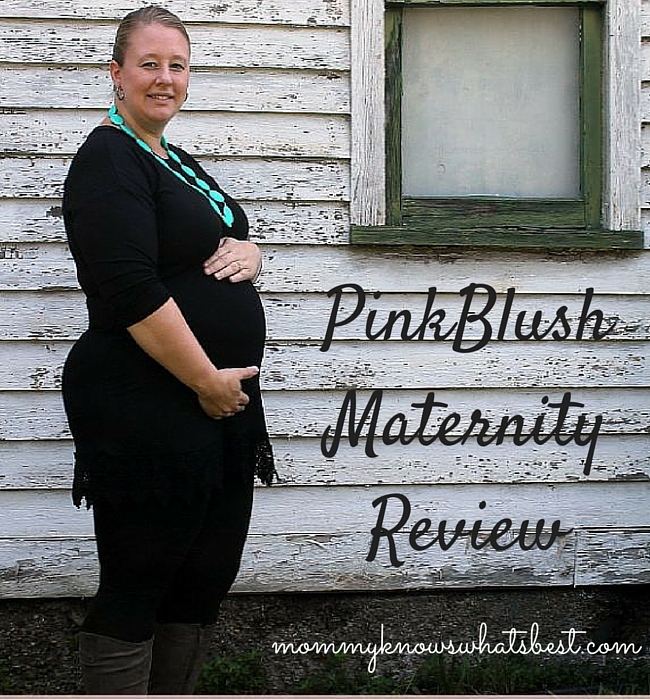 I’m not gonna lie; when PinkBlush Maternity contacted me to write a review of their maternity clothes, I was ecstatic! I have been a fan for a while now as I have seen other bloggers showcasing their gorgeous maternity clothes. 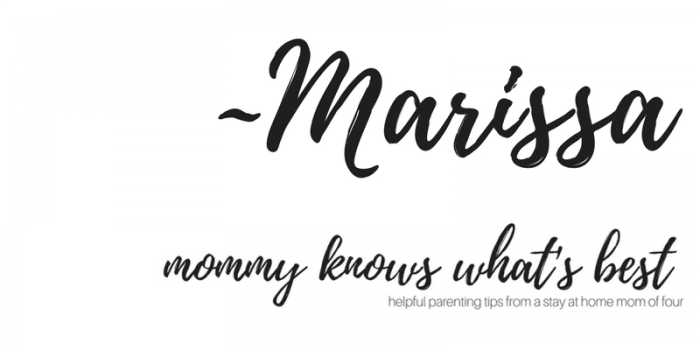 Here’s another fun fact: I spent a lot of time really thinking about what maternity clothes I wanted to review from their site! Why? Maternity clothes need to be both functional and comfortable. For me, if maternity clothing is not functional (ie. I’ll wear it on a regular basis) and comfortable, it’s not worth it. I wanted clothes that I could wear after I had the baby. I didn’t want to just review these pieces and be done with them in a few months. I wanted a few pieces that would fit me after I had the baby as well, at least until I lost the pregnancy weight. I also wanted a piece or two that could be used as a nursing outfit as well. I wanted the clothes to fit well. I’m currently a plus size, but I can also fit into regular sizes. I’m in an awkward middle stage right now, but I know after the baby I’ll be back in regular sizes. I had to toggle back and forth between the plus size section and the regular section to decide what would fit me best for the longest time. All of the PinkBlush Maternity line is so darn pretty and stylish! I seriously fell in love with the colors and patterns. So after hours of browsing (no lie! ), these are the items I finally decided on. Of the three pieces I chose, two were maternity dresses. I wasn’t so sure a maternity maxi dress would fit me well since I’m not that tall, but I loved the pattern on this one and the fact that I could nurse in it. I chose it in a Large since it seemed like it’s pretty stretchy. It fits perfectly, and the length was just right. I wore flats with it (I had just broken my pinky toe) and it came just down to my feet. There’s a belt too, but it’s a little hard to see in the photo. This multi-color paisley maxi dress is the ultimate summer essential for a comfortable everyday wear. This bold print in vibrant hues will no doubt make a statement this season while the fitted style flatters your figure perfectly! Style from morning to night with a quick change of accessory. And the colors! This dress would be great to wear during any season. Best part about the dress? I could wear it AFTER I had the baby too! The overlapped material in the front easily moves aside so that I could nurse the baby, plus the material is flattering for a postpartum body. 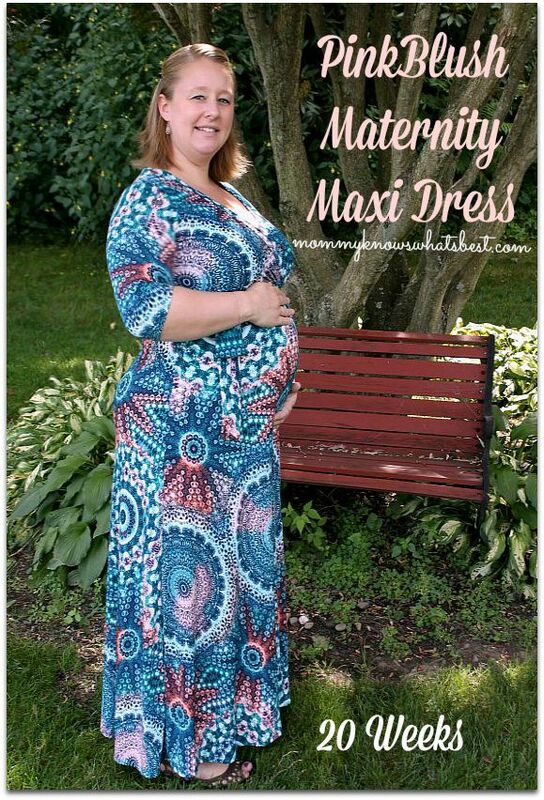 You really need to see the new maternity maxi dresses they have available for fall. I LOVE the fall colors!! The second dress I chose because of the color and Damask pattern. I tend to wear greens and blues, so this mint color was right up my alley. All you need is this bold and beautiful print to make a statement this warm season and with a lightweight fabric to keep you cool, you can wear this beauty day to night. Dress this printed bottom dress up or down for any occasion with a quick accessory change. I like that this cute maternity dress too has a stretchy material so that it will grow with me as my bump grows. I also like that I can wear it alone in the summer and with a shrug or cardigan in the colder months. This dress also comes in an aqua/fuchsia combination that really makes a pop! Great mix of colors! The last piece I chose is a plus size maternity top that I feel would be best for fall and winter. I really like the crochet hem at the bottom. This top would go well with either maternity jeans or leggings. This too has stretchy material so it’ll grow with my bump, and after the baby is born, fit me just right. With a subtle crochet trim detail, this solid maternity top has a soft lightweight material to make you feel and look amazing for an all-day wear. Pair it with a basic skinny jean and printed scarf for a casually chic ensemble. I had a hard time getting a good shot of the crochet hem, but you can see it here on the model. It’s really pretty and can be dressed down or up, depending on the occasion! Note: I took these photos myself. I ain’t no maternity photographer, as you can tell! I have to remember to take more photos with this shirt when my bump is a bit bigger! Not only does PinkBlush sell maternity clothing, they also have a variety of accessories that you can use to spice up your maternity wardrobe. They have all kinds of scarves, necklaces, earrings, bracelets, and even shoes for you to add to your wardrobe. See them all here! Ready to Shop for Trendy Maternity Clothes? 2015: Giveaway coming soon! PinkBlush has generously offered a $100 gift card to their online store for one of my readers! Be on the lookout for this giveaway coming in a few days! Stay tuned by following my Facebook Page Mommy Knows What’s Best! 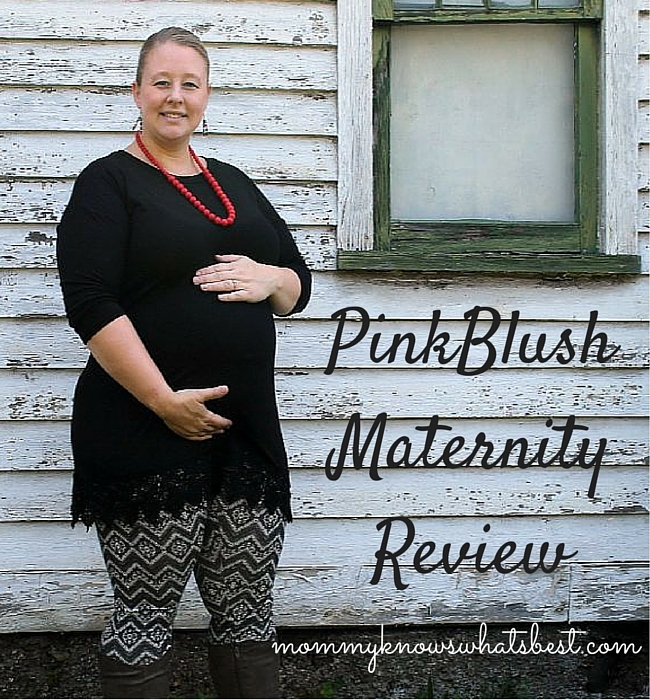 PinkBlush not only has a great maternity line, they also have regular sizes too! In fact, I now own several of their maxi dresses in regular and plus sizes since I LOVE how they fit! What do you think of these dresses and the shirt? Would they be something you’d wear during pregnancy? What do you look for in maternity clothes? 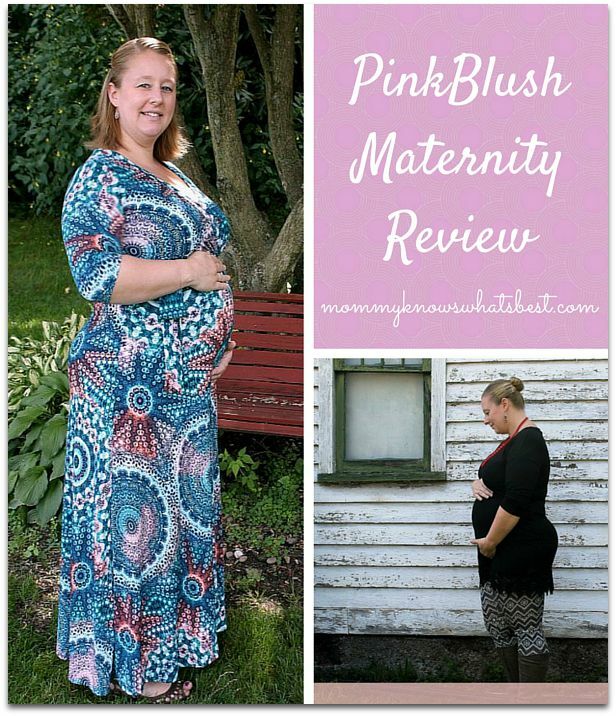 Many thanks to PinkBlush Maternity! 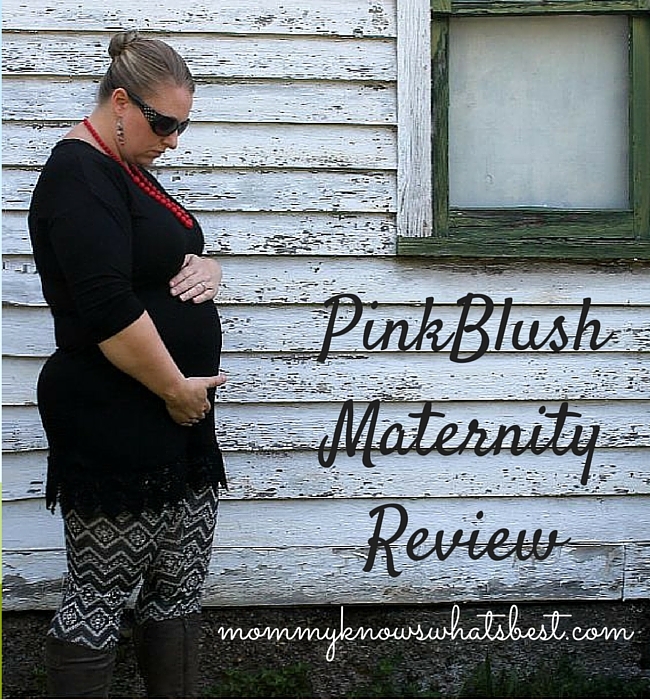 I can’t thank PinkBlush enough for the trendy maternity clothes they sent me to review! Make sure to visit their website to find your own maternity style! See their new maternity styles here, or find out what your unique maternity style is by visiting the Style Guide. Looking for a sale? Find maternity clothing on sale on PinkBlush! Often, they’ll have clothing from previous seasons on sale, so you can stock up and save some money! They’ll also host flash sales for even deeper discounts from time to time. Make sure when you visit the site to sign up for their newsletter because you can get 20% off your first order! Also, follow them on their social media sites! They often showcase photos from their customers who wear and share their love of PinkBlush, PLUS they often have great giveaways! Find more of my reviews here! My hubby and I are trying for baby #4 so I totally know where you’re coming from! That shirt with the crochet hem is so chic! You look great! Looking forward to the giveaway! Thank you, and baby dust!! Omy those are some pretty dresses! You look adorable! I am long past that stage but those dresses are very pretty. Looking to buy from pinkblush – what size would you say you are? Just trying to see how the brand fits! Right now I’m about an 18. Great review and pics. I like that the clothes can be worn post baby as well, as I don’t have a budget for multiple pieces. Love these dresses. I would totally wear them even not pregnant! You look beautiful! They have the prettiest clothing! Pink Blush has modern, trendy maternity clothes that ar perfect for after baby arrives also. Thanks for the review and congrats on baby #4! I’m eyeing their wrap maxi dresses for my baby shower. Maxi dresses are so comfortable for the whole pregnancy. I have never tried them before, but I love all their styles! Thank you so much for this review! I had never heard of this company and I’m in love with their cute clothes and awesome prices! I love those leggings! They have such cute stuff on pinkblush. It’s really nice that they have clothing that works both while you’re pregnant and after you have the baby. So much better that one or the other! Love the cute clothes, and that they offer plus size! The maxi dresses are adorable! I love these clothes, they’re actually cute! finally some maternity clothes that actually look in style! I love the maxi dress! I’ve got to find leggings or jeans for this fast approaching cool weather! I love the mint maxi dress you chose but I am too short for them. Everything you modeled looks so great. Congratulations on your pregnancy. I would definitely wear them, they are CUTE!! I wear dresses a lot anyways because I think they are comfortable but especially right now being pregnant in the warm months of the year. 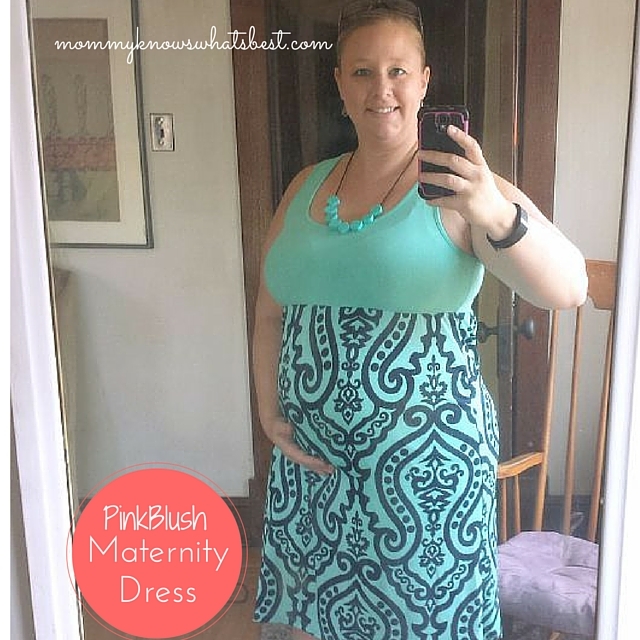 I also love the maternity dresses because you can wear them afterwards and they are perfect for nursing! You look very nice. Those dresses are very pretty. Looks like a person can use these pretty maternity even after the baby is born. They are very nice. I like your review a lot. Not only were you thinking about before the baby but afterward while you’ll be breastfeeding, that would have never crossed my mind while I shopped for new tops. So I REALLY appreciated your review! My husband and I are trying for baby number 1 and I love that I found a place to buy great maternity wear. wow very helpful, ive been searching for maternity clothes and its so nice to read a review before i try the company out, do the clothes go by the size you were before you were pregnant and are they true to size? The clothes go by the size you are while pregnant, since your body naturally grows. Many of the shirts and dresses, however, have stretch in them so they grow with your baby bump. I’d say they are pretty true to size. I love the look of the damask maxi! It’s not often that you see beautiful maternity wear like that! I’ll let you in on a little secret: although I am not pregnant (nor have I been in many many years) and I ‘m also not even a plus-size ~ But I still bought several of the Pink Blush Maternity (“assymetrical”) CARDIGANS because ~ well, because I just really like them! The are very flattering, come in quite a few style variations, several different lengths and all kinds of colors (as well as patterns like stripes and chevron. I just love them! These are very nice maternity clothes. Thanks for featuring them on your post. These clothes look very nice. Thanks for sharing! These clothes look very nice. 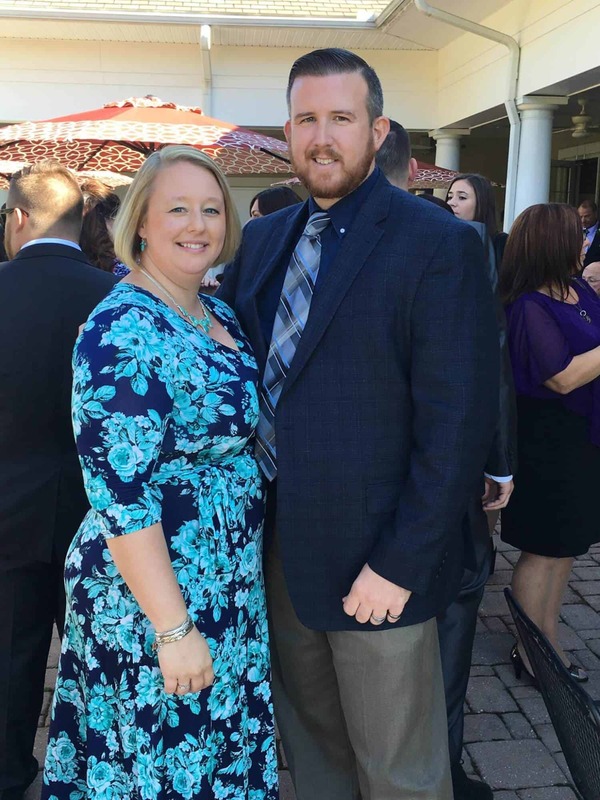 My sister is expecting and I would like to get her a couple outfits. Thanks for sharing. I love these maternity styles! It’s so fashionable yet looks really comfortable! What size did you order in the Plus Size top? I ordered it in the XL. I’m now 28 going on 29 weeks and it still fits perfectly! You look great. The only complaint i have is i was shopping yesterday and noticed that a top was priced $23 and the discount % was 25. Today the % is 50 and the price of the same top is $31. Is this not cheating?? Seno, do you mean the prices on the company’s website? I’m not sure what you’re talking about. Hello I was just wondering how to know what size to order. According to the size chart I would be two sizes bigger then what I normally wear. Casey, I ordered what was true to my size at the time and it fit well throughout my pregnancy and even after. Their clothing is very forgiving as the pregnant body changes. I would go by your measurements and either buy the size by that or one size bigger. Hope that helps!